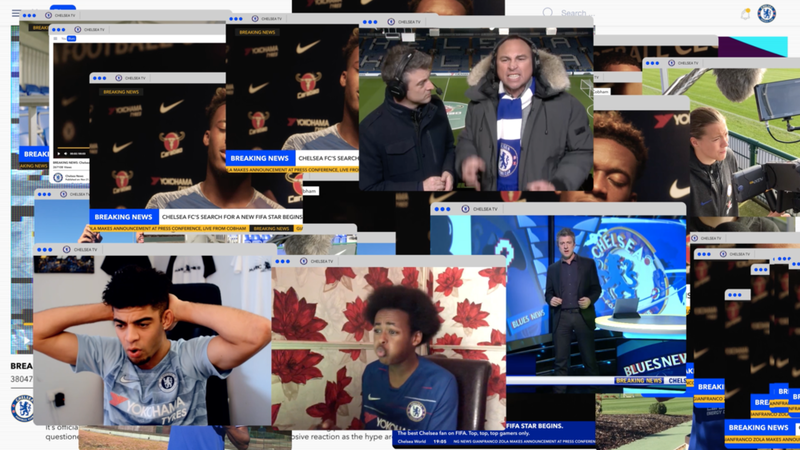 Working closely with the team and extremely talented and all round good sort Director Rob Rafalat we created 3D worlds, glitches, camera tracked emojis over London, and lots of social UI and TV graphics for this fast paced teaser to announce Chelsea’s hunt for a new signing! However, instead of looking for impressive on-pitch ball skills, this search would be for a person with exceptional on-screen gaming talent - specifically on FIFA 19 - to find it’s new E Player! 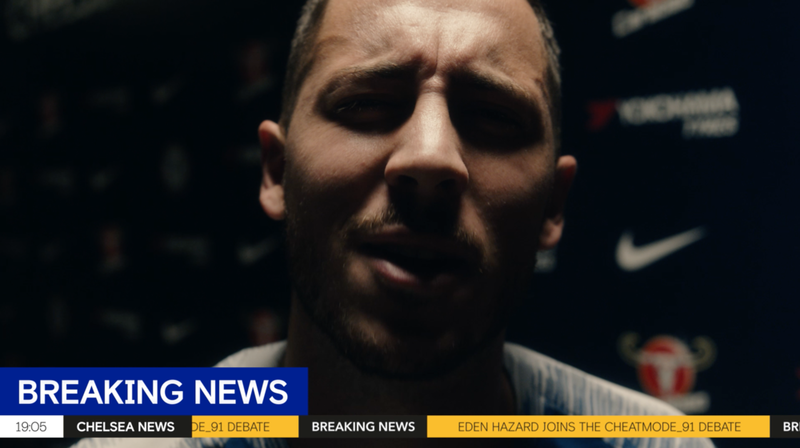 The teaser featured Chelsea stars Eden Hazard, Ruben Loftus-Cheek, Fran Kirby and more. They are shown playing against a mystery gamer for the chance to represent Chelsea in the ePremier League, before calling out Chelsea fans at home to enter the tournament. To win the chance to represent Chelsea in the first ePremier League is an opportunity that would change their life. 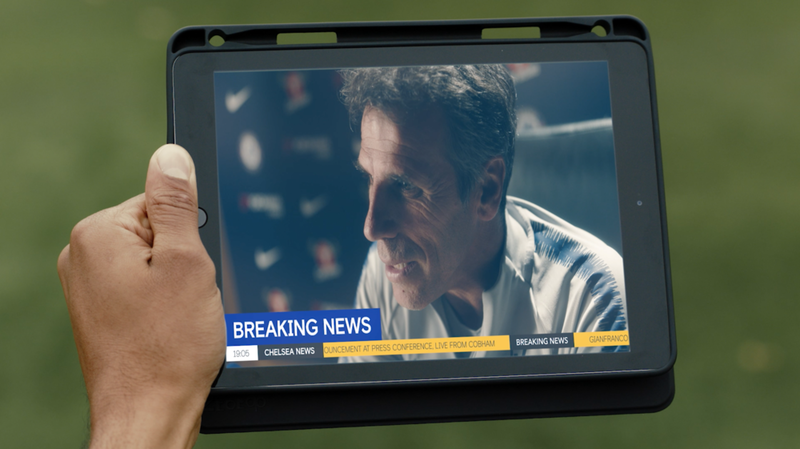 We’re very excited to have been able to work with Chelsea FC and We Are Social on this social campaign reaching millions of viewers. We Are Social Studios creates award winning content with social at its heart. Delivering innovative, multi-platform content for clients that want to engage ever-changing audiences on social and digital platforms. 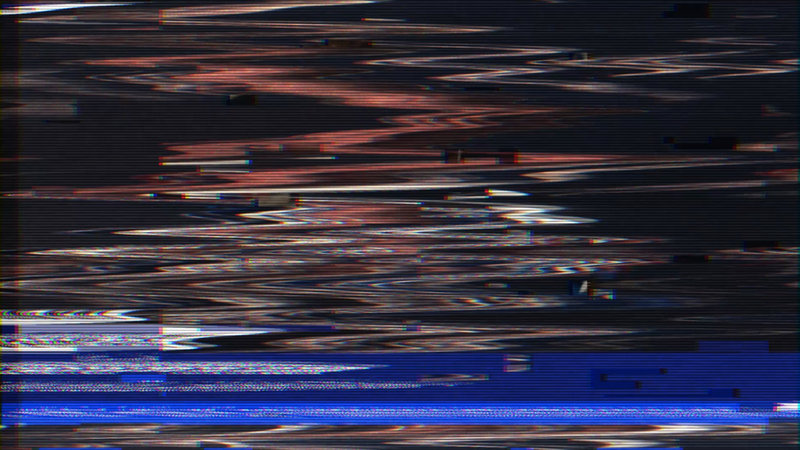 A bunch of stills from the teaser which included, graphic design of social UI and TV graphics, 3D world, Social posts, camera tracking, roto, compositing, editing and motion graphics.